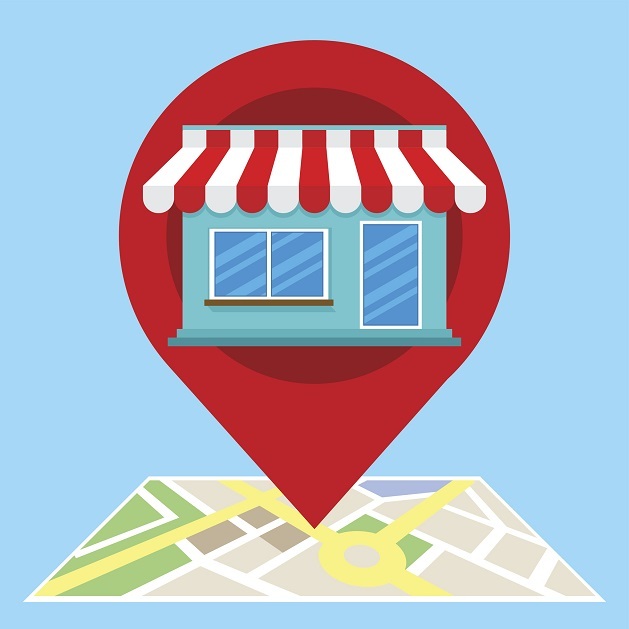 More and more businesses are realizing the importance of online reviews when it comes to promoting their product or service, but did you know reviews also affect your Search Engine Optimization? SEO is just as crucial to the promotion of a business in 2017 because it means a boost in your ranking. For example, if someone is searching for a hair salon there are many options. But if you have the best SEO, they’ll find you first. When you’re trying to beef up your SEO online reviews are critical to this process. Search engines love fresh user generated content, and customers love social proof. In fact, 90% of customers say their buying decisions are influenced by online reviews. Search engines like Google or Bing are in the business of creating fast and accurate search results, and the input from real people in the form of reviews is a great way to do this. In a recent study by Moz it was determined that reviews make up 10% of how Google and other search engines decide to rank results. Factors that can play into your business’ SEO include a variety of signals such as linking, keywords and categories, with reviews coming in before social media in terms of boosting your business! Google favors high-rated sites, and in a world where customers spend 31% more on a business with good reviews, you’ll want to get a review gathering strategy in place if you don’t already have one! A good way to do this is request that happy customers leave a review. If you’re selling online, include your request in a thank you email. At a physical store, create a flyer you can drop in a customer’s bag along with their merchandise. You can even create a landing page on your website linking to review sites for the ultimate ease of access. Try the Review Handout Generator by Whitespark and Phil Rozek if you need an easy way to create handouts for your store, then wait for the reviews to start flowing! Asking for reviews can be a bit of a scary process, considering you can land on a customer who’s not happy with their interaction. But don’t worry—even negative reviews keep your business active from a search engine’s point of view, and as long as you respond to all negative reviews in a calm and professional manner, you’ll be just fine. Finally, on your quest for reviews, don’t be tempted into paying for fake reviews. This is considered fraud and you could be in big financial trouble for doing it. Not to mention, it’s just better to have legitimate reviews for your business. Even if they’re criticizing you, you can learn something from unhappy customers. No matter the size or type of business you run, online reviews are imperative to keeping it running successfully. So, go and gather reviews and see just how good the results are!